It's good see the removal of loot boxes like this. It's a shame that GT went the other way with micro transactions! Hopefully there will be enough backlash that it'll be removed from here too. Nice direction. I have bought Xbox, Xbox 360, and Xbox One specifically for racing games like Forza/PGR. I just pre-ordered FH4 Ultimate a few days back, and can't wait for Sept. 28. Now we just need FM7 to be added to the game pass and I'll finally give it a shot. I think they’ll wait until after FH4 is released, they don’t want people to get burnt out before hand. 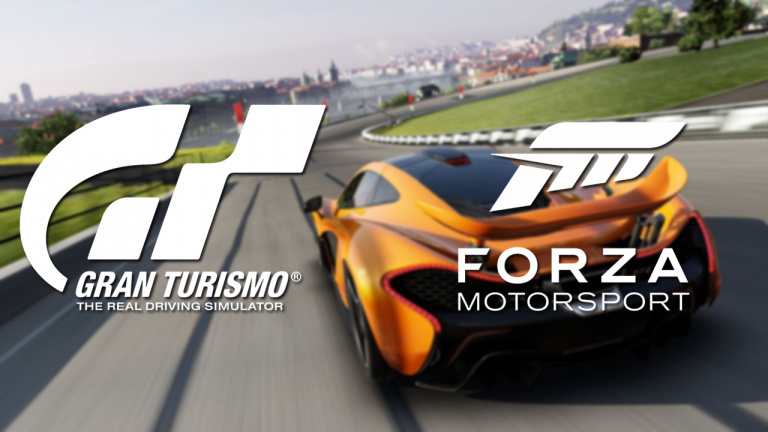 I think FM7 will be the main simulation title for awhile I see FM8 being a Scarlett launch title. FH4 is already confirmed to drop to gamepass on release though right? I feel like it makes more sense to drop beforehand than after, for those who love both series won't be playing FM7 when FH4 drops so you might as well try and boost the numbers now when there's not as much competition. I'll play FH4 because I have the game pass but I'm not really keen on the street racing style, I much prefer track racing. Yep, Microsoft 1st party so day one day pass so I expect massive massive numbers, I have gamepass but will buy this physical in the ultimate or whatever edition like I do for every Forza. I agree, I think they just don't want people doing Forza 7 for weeks on end then not bothering with FH4, 7 is a massive game with a lot of content probably should of dropped it at the very start of gamepass being announced.